Please download our referral sheet [DOC or PDF formant] and send it to contact@dcnz.net it to us. 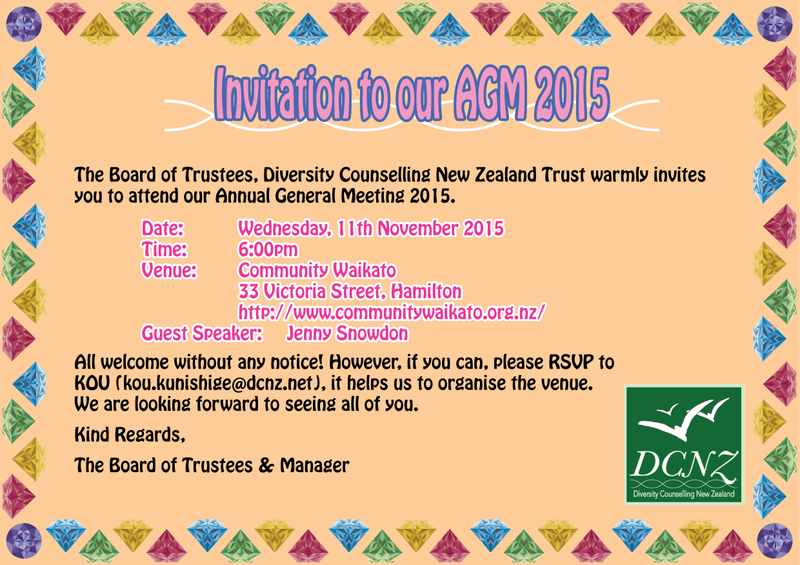 © 2013-2015 Diversity Counselling New Zealand. All Rights Reserved.